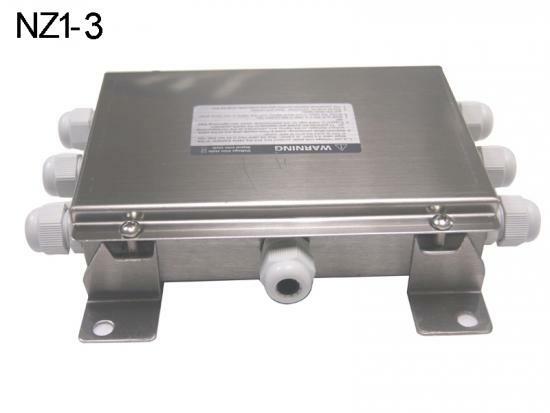 Get good quality and competitive price load cell junction box from Hope Technologic (Xiamen) Co., Ltd. Visit www.mavin.cn for more load cell accessories. 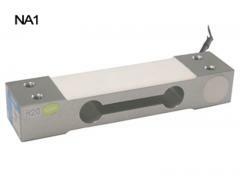 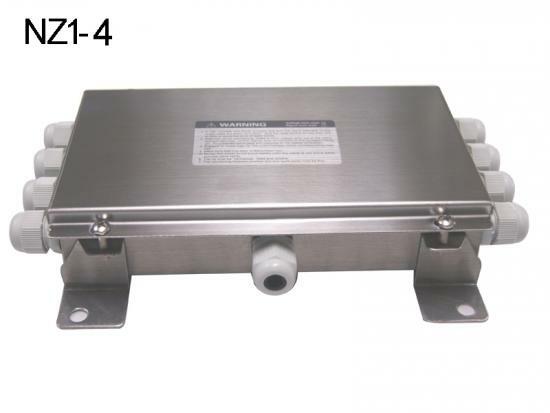 The Junction Box NZ1-4 is made with stainless steel housing, available for 11 load cells connections. 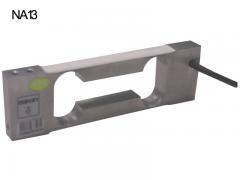 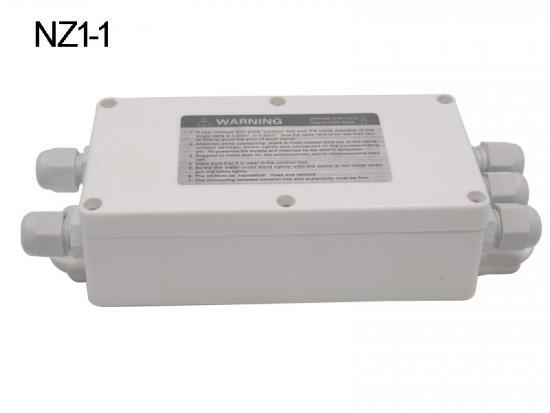 The Junction Box NZ1-3 is made with stainless steel housing, available for 6, 8 or 10 load cells connections. 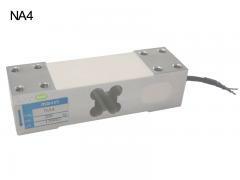 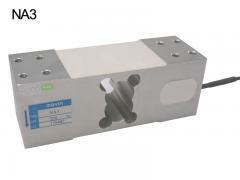 The Junction Box NZ1-1 is made with plastic housing, available for 4 load cells connections.